I am a Creative Luxury Brand & Communications Strategist with a natural flair for management, a passion for brand storytelling and a strong interdisciplinary approach backed up by several years of industry experience with an international profile. I like to challenge the conventional way of communicating luxury brands. Breaking open the cookie cutter mold, deeply analysing the brand, and unapologetically coming up with solutions tailored to what is best for that brand. Even if that means the solution is unusual or drastically different from its competitors. 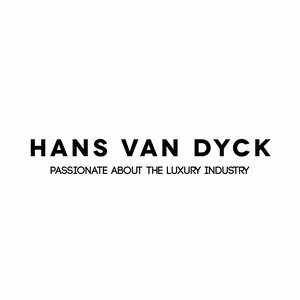 We have enterred a new age for luxury so it deserves to be communicated in a fresh way, aligned with the values and expectations of the new customer.